There’s only one thing wrong with this image….it has USAF jets in it 🙂 . 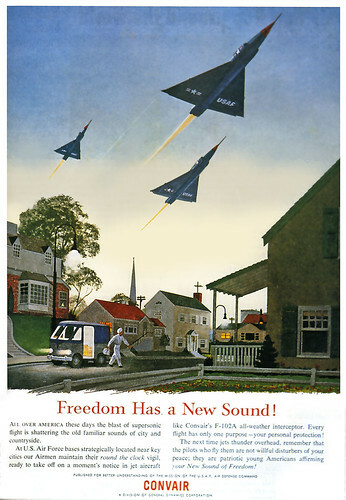 But seriously….when I grew up, USN jet noise was called the sound of freedom. Even today, when I hear that distinctive sound, I think freedom. 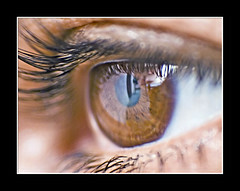 Original image from xraydeltaone via flickr. But, I mirrored it on our flickr account so I could keep a copy. Travellers apparently had a lot of trouble lining up their eyes with the iris recognition camera, resulting in the identification taking a lot longer than it was supposed to. Other passengers wouldn’t be recognised at all by the computer system and ended up having to be manually checked anyway. I for one have never had those problems. Every time I re-enter the UK, I head straight for the IRIS queue. There’s usually 3 to 4 people waiting, I line my eyes up, and go through…. Less than 1 minute. I don’t even have to remove my glasses. I think it is an awesome scheme. Oh well….they told me when I registered that the scheme would be going away and replaced by one that uses biometric passports. We’ll see…..
Cyndi got me a SodaStream Genesis for Valentine’s day. I’ve been wanting one ever since we left the states. This thing is awesome….now, I don’t have to make my own CO2 for root beer. I can just mix it up, push a button a few times, and BAM…I’ve got carbonated rootbeer. I’ve got some videos I’ll upload and link to of the unboxing and making my first root beer. [Update 2012-04-06 16:12:59] Haven’t done the making my first root beer yet. Well, I’ve made it but I didn’t do pictures. Sorry. But, today, I did carbonate some green kool aid. 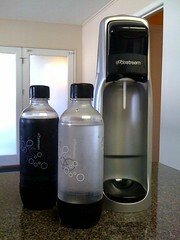 [Update 2013-02-02 15:48:45] Here’s a write up on making root beer in my soda stream.